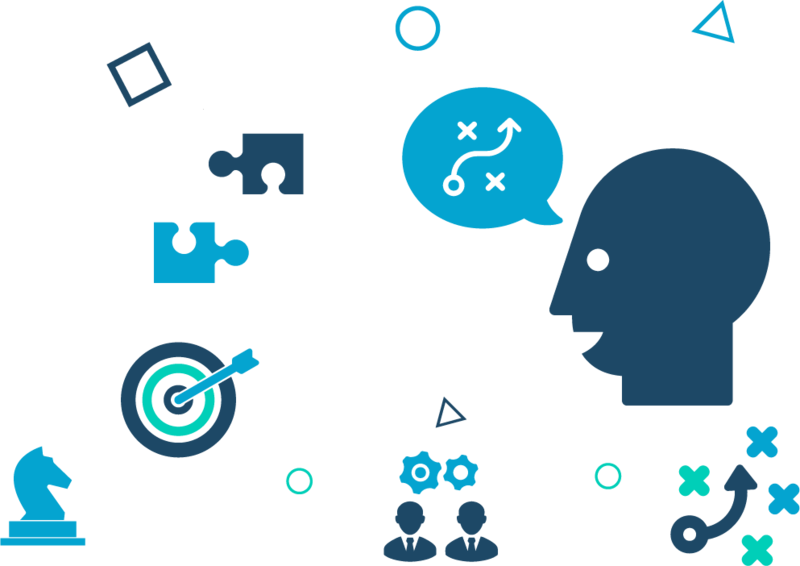 Clients and partners benefit from Bravium?s collaborative, straightforward engagement. Our energy and optimism, commitment to quality, and consistent performance enable powerful, strategic, mutually-beneficial relationships. We?re a growing team that is always looking for new partners and new opportunities ? we?d like to hear from you about how we can connect and grow together. ServiceNow is the leading cloud solution for enterprise service management. 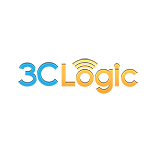 3CLogic is the leader in cloud and multichannel communications as a service to help accelerate sales, optimize customer engagements, and enhance call center efficiency. Akamai is the world?s largest and most trusted cloud delivery platform. Amazon Web Services is the industry?s leading cloud computing platform. Brunch Digital is a design and development studio based in Washington, DC.